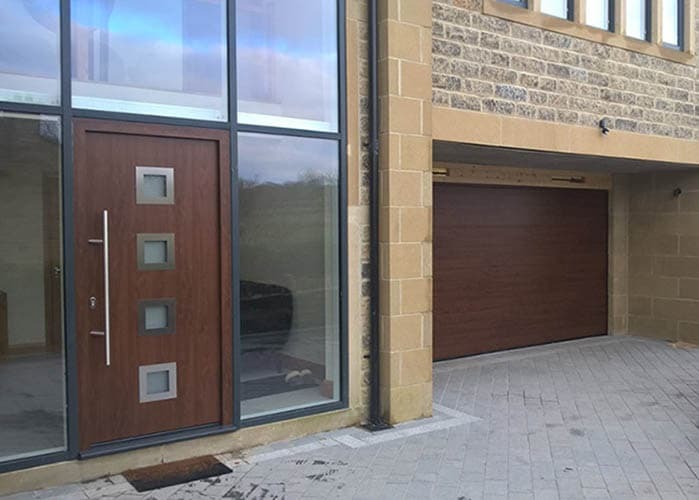 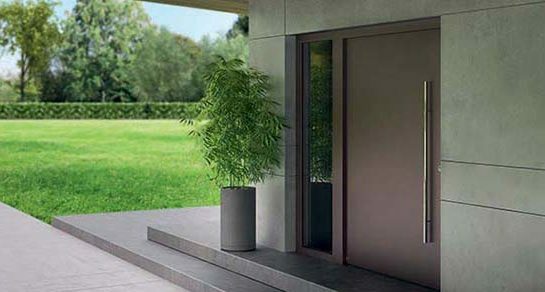 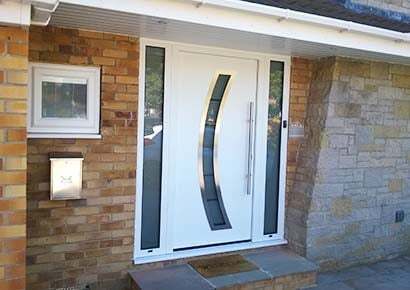 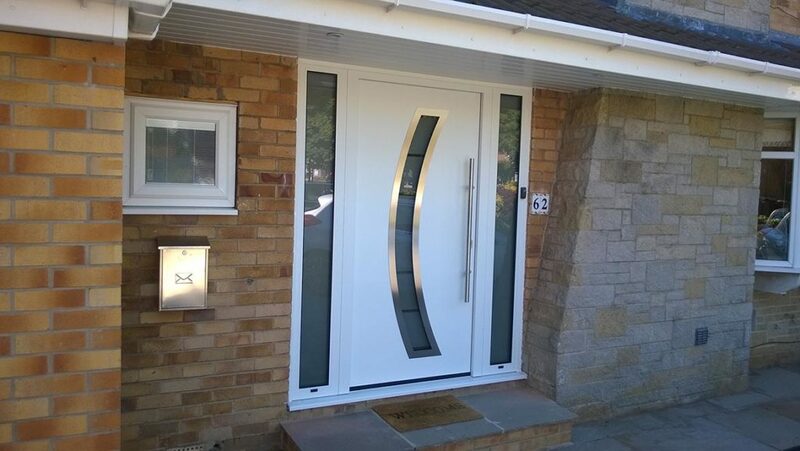 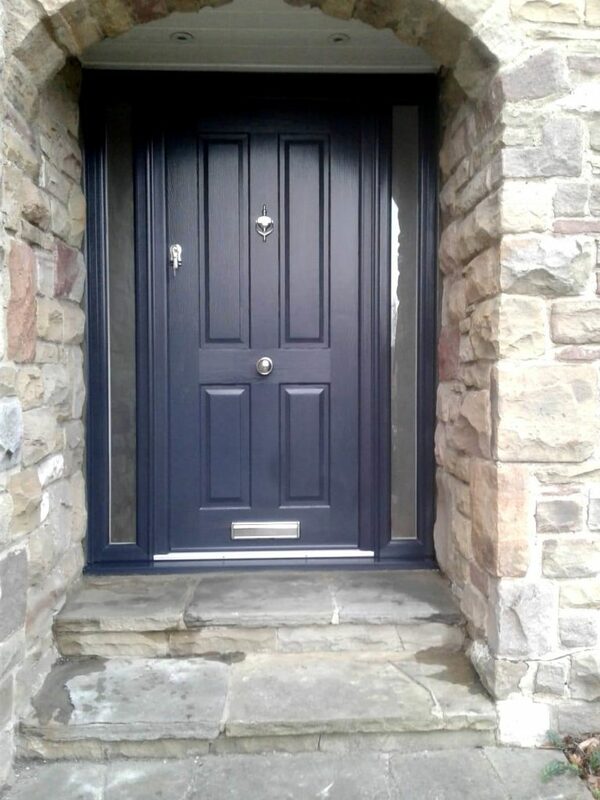 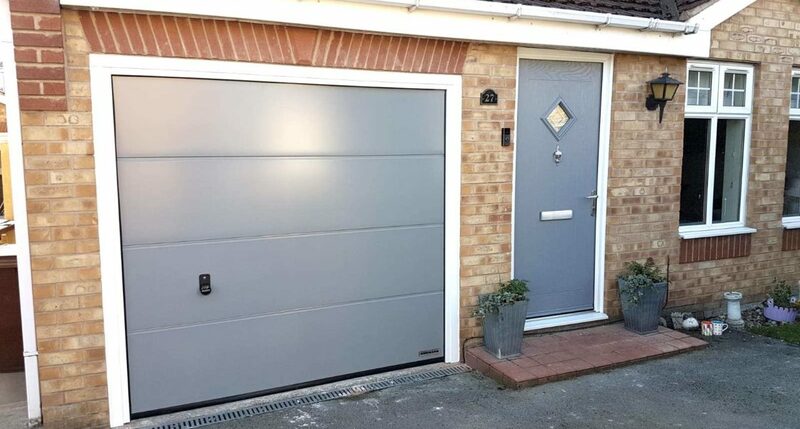 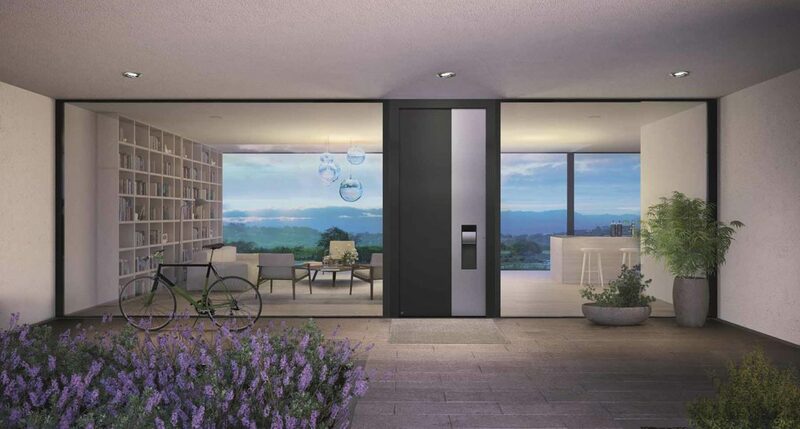 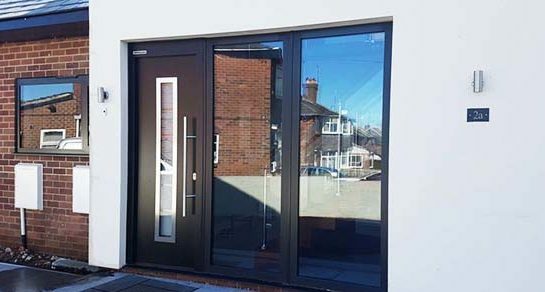 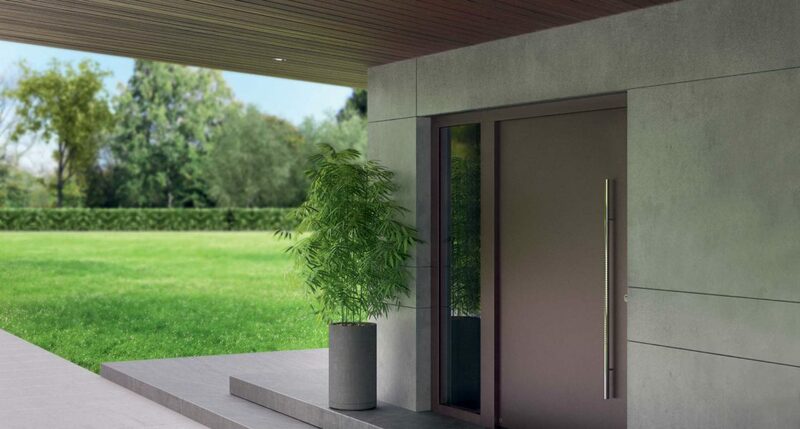 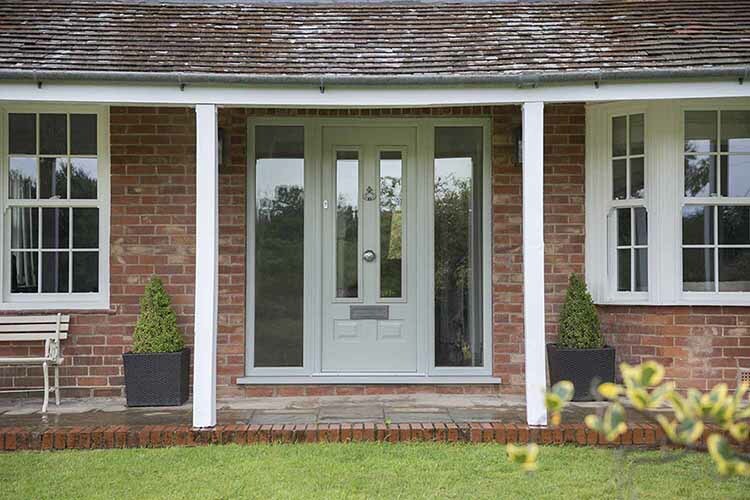 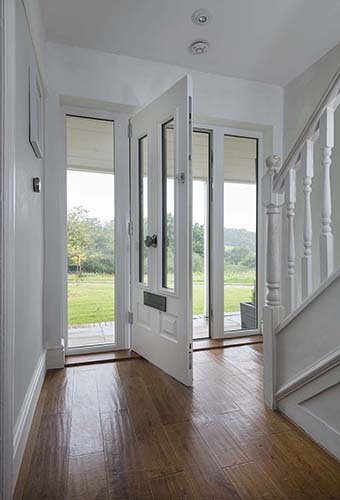 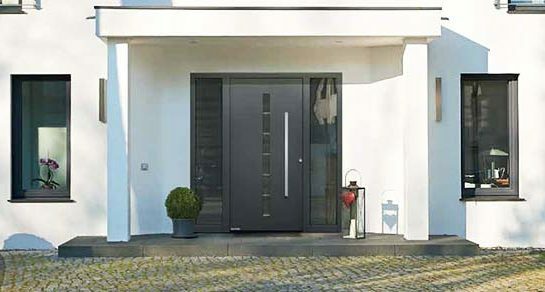 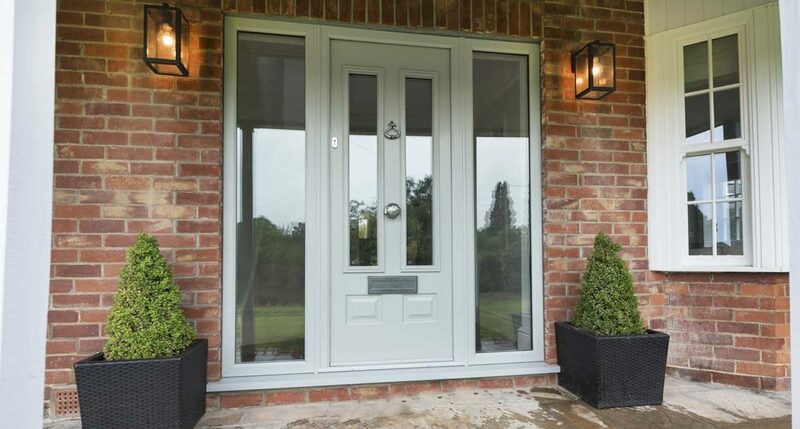 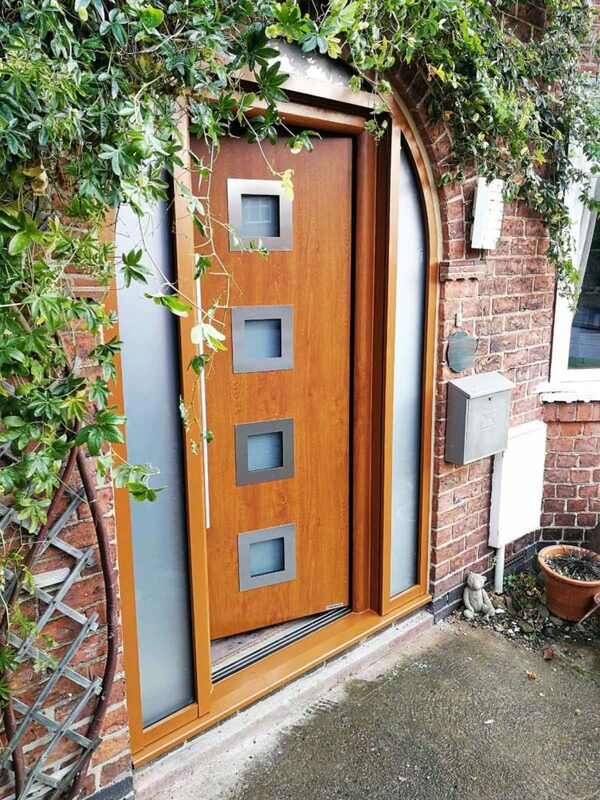 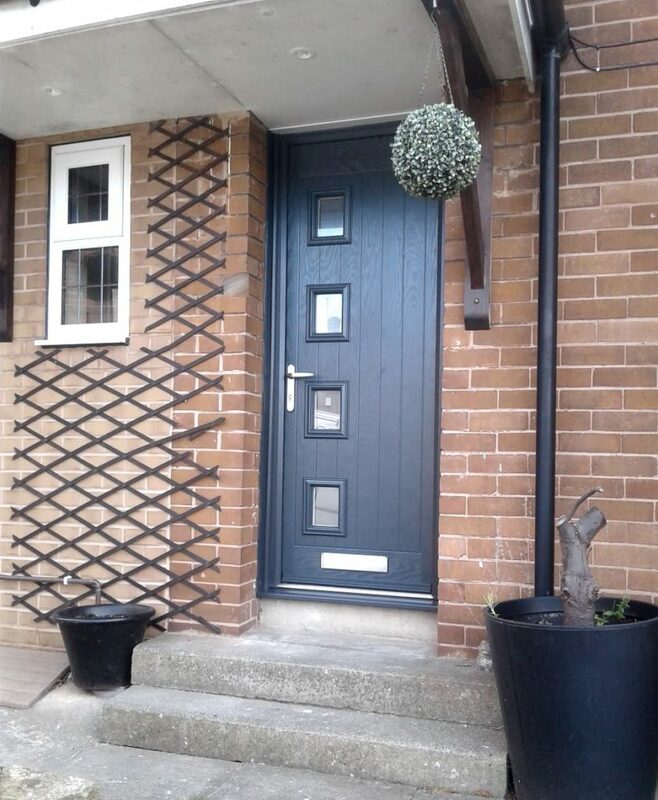 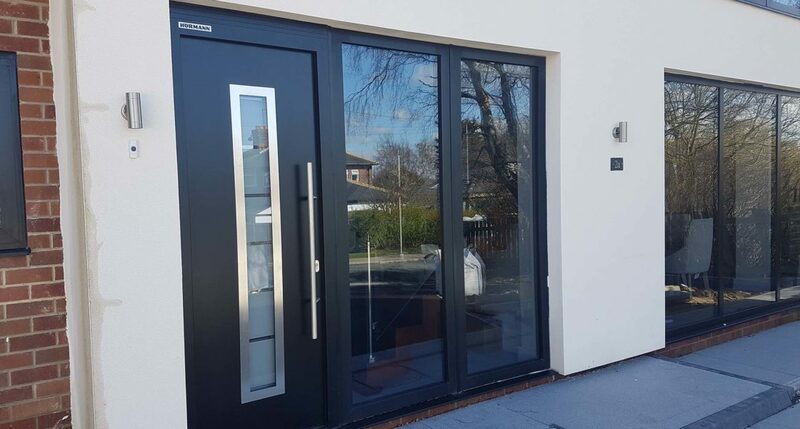 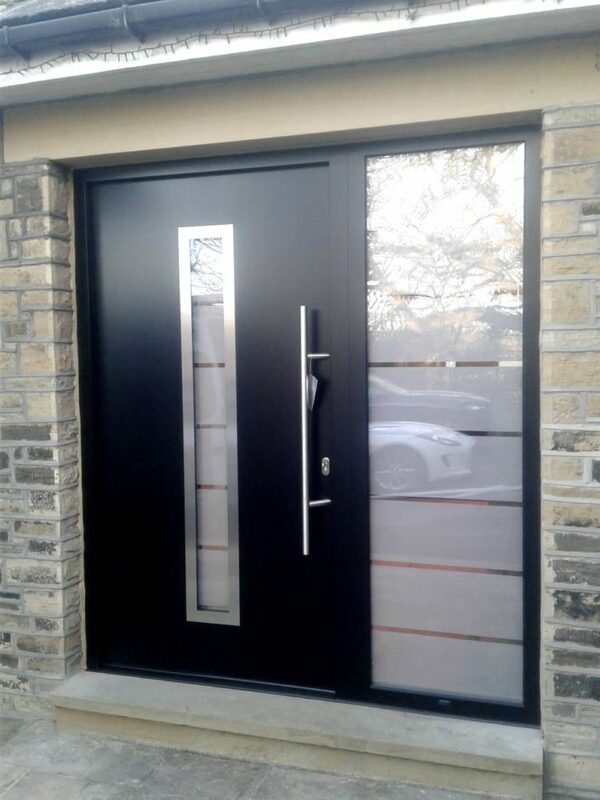 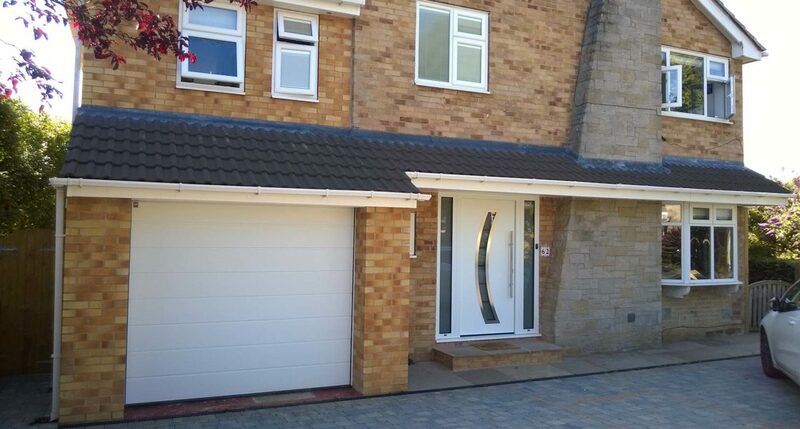 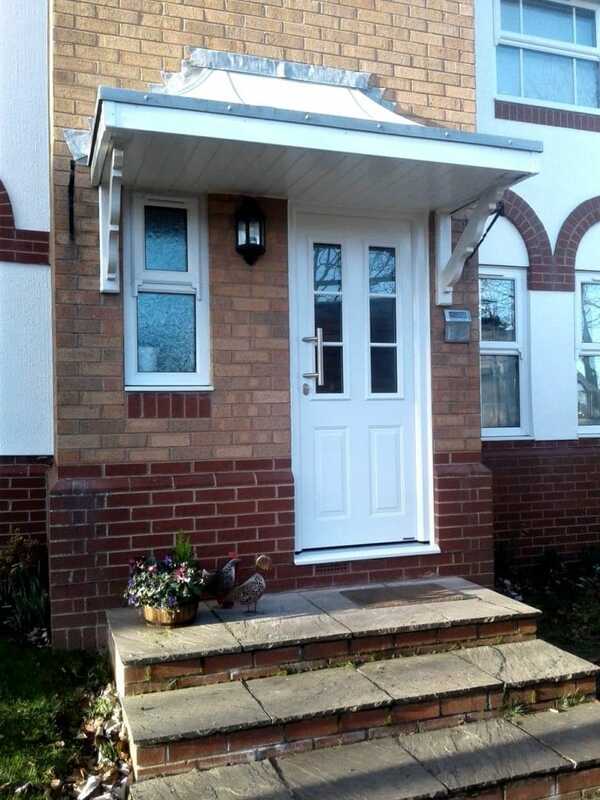 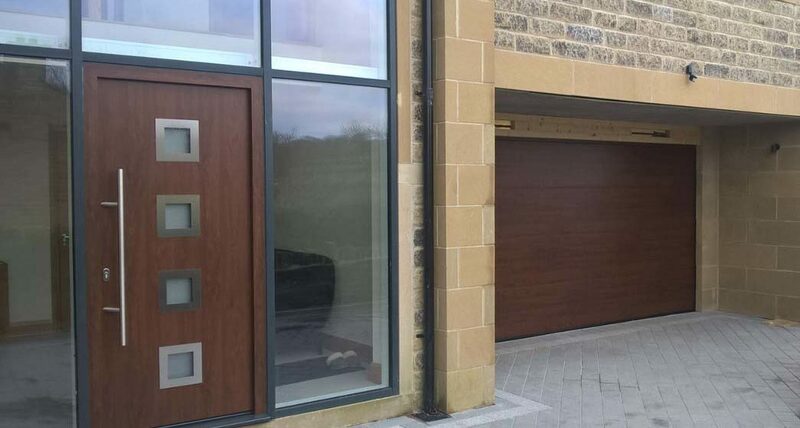 Here at ABi doors we believe in delivering the best front door product for your property, we have sourced the most reliable manufacturers, that supply the best front door products available on the market. 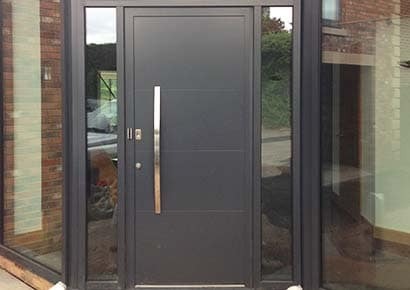 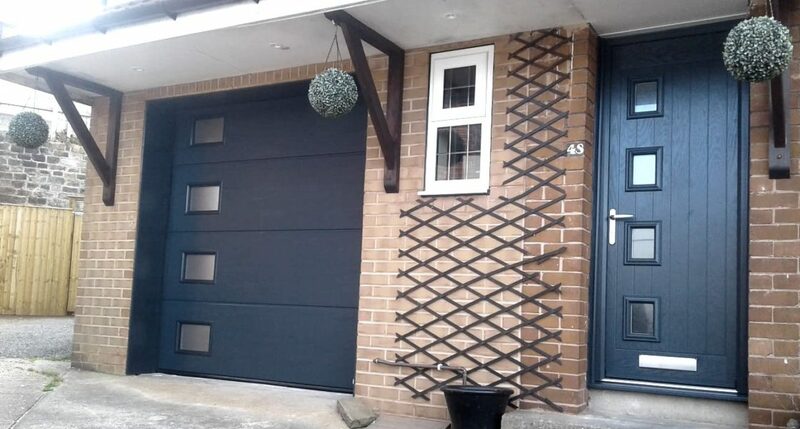 We supply and install composite, steel and aluminum front doors. 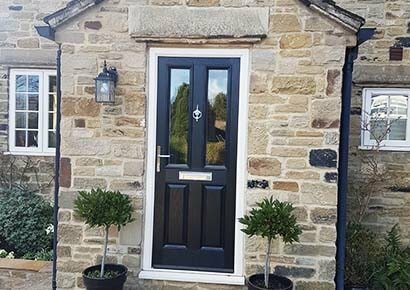 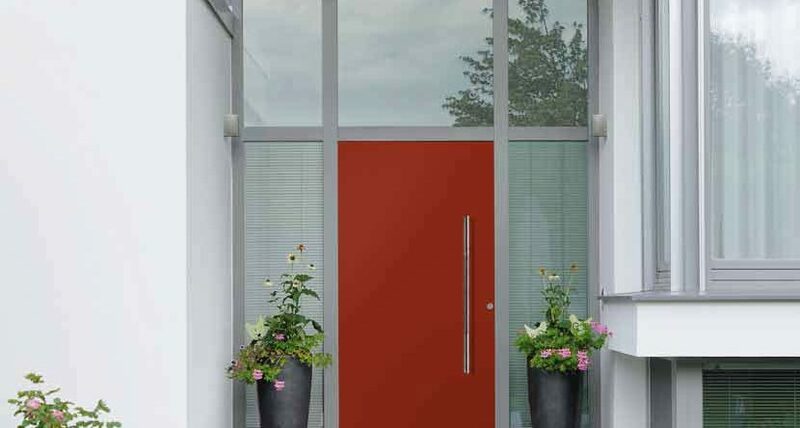 All our front door products come with a huge range of style options, ranging from designs, colours, finishes and door accessories. 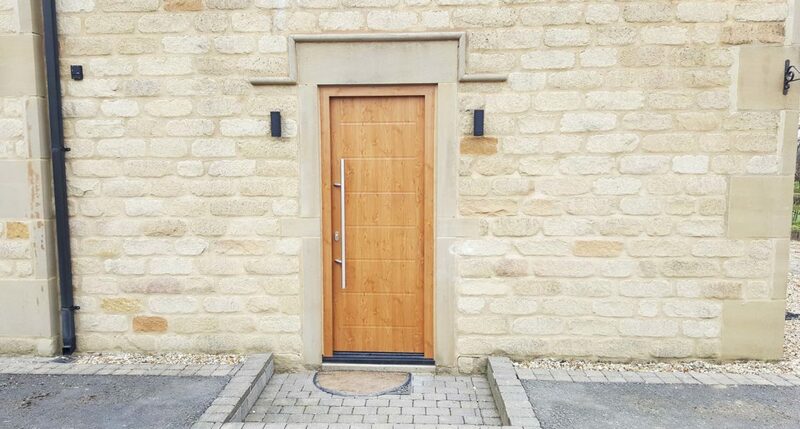 A door for any budget, reliable secure and weather proof with a choice of PU foam or timber core filled. 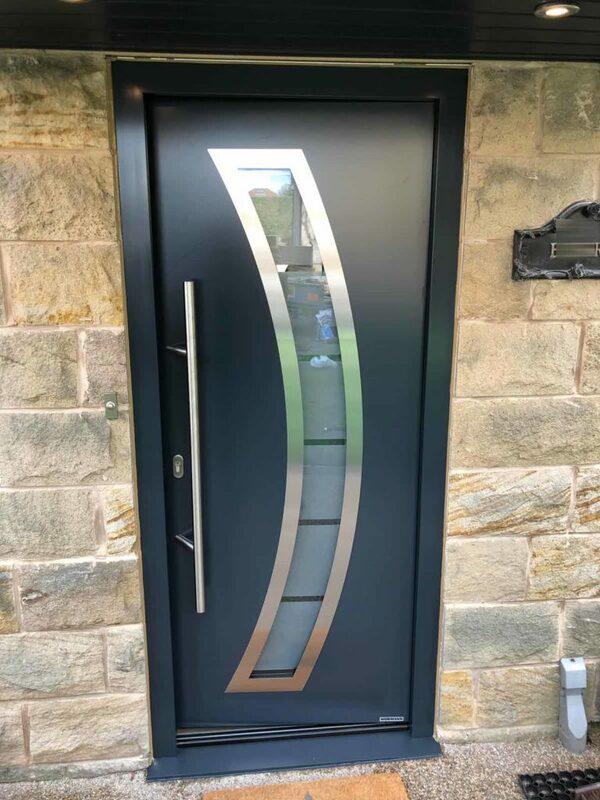 Our front doors come in a huge range of designs and colours, we even specialise in matching any RAL colour so the possibilities are endless. 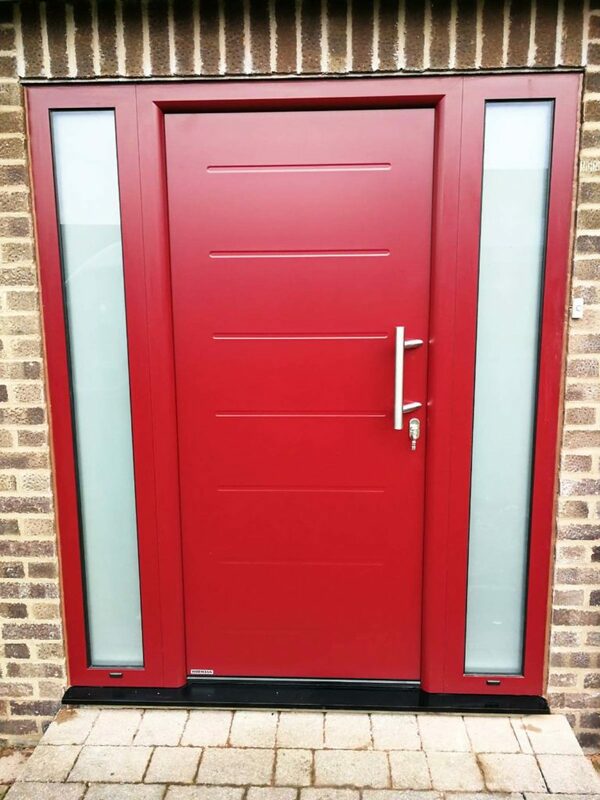 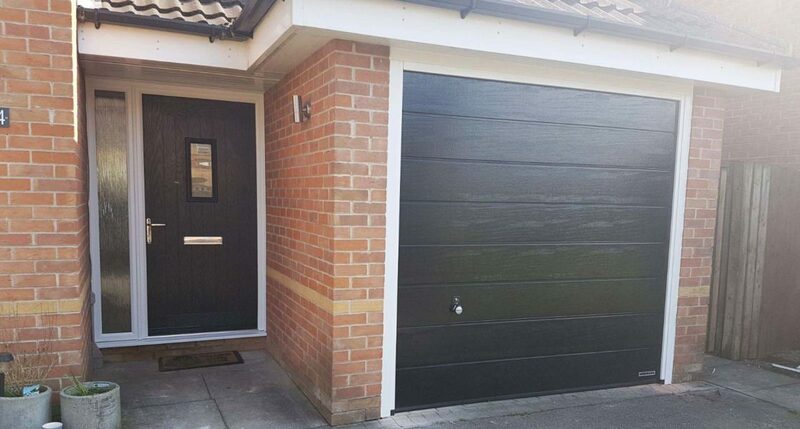 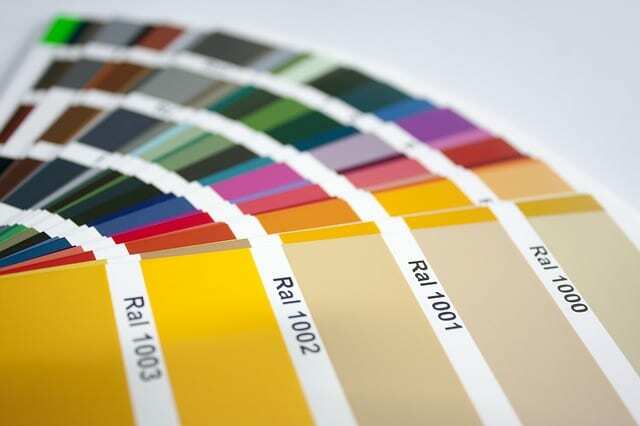 Our composite doors come in a huge range of design and colours, we even specialise in matching any RAL colour so the possibilities are endless.